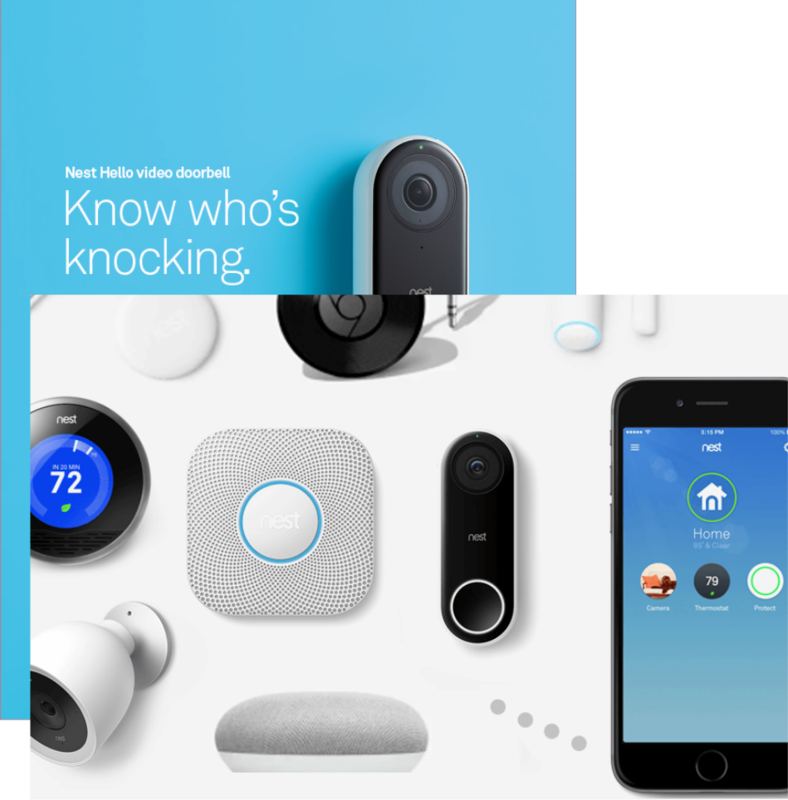 Tired of trying to figure out how to install any of your Nest products? Let us do the hard work so you can kick back and enjoy your amazing new smart home products like Nest Thermostat, Nest Cam, and Nest Hello doorbell cam. Request one of our Nest Certified Pros below. Clear Home has teamed up with a company offering an exciting new product hitting the market. Everlights offers lighting for your home year round. No more worrying about taking your lights down after Christmas. Every season. Every color. 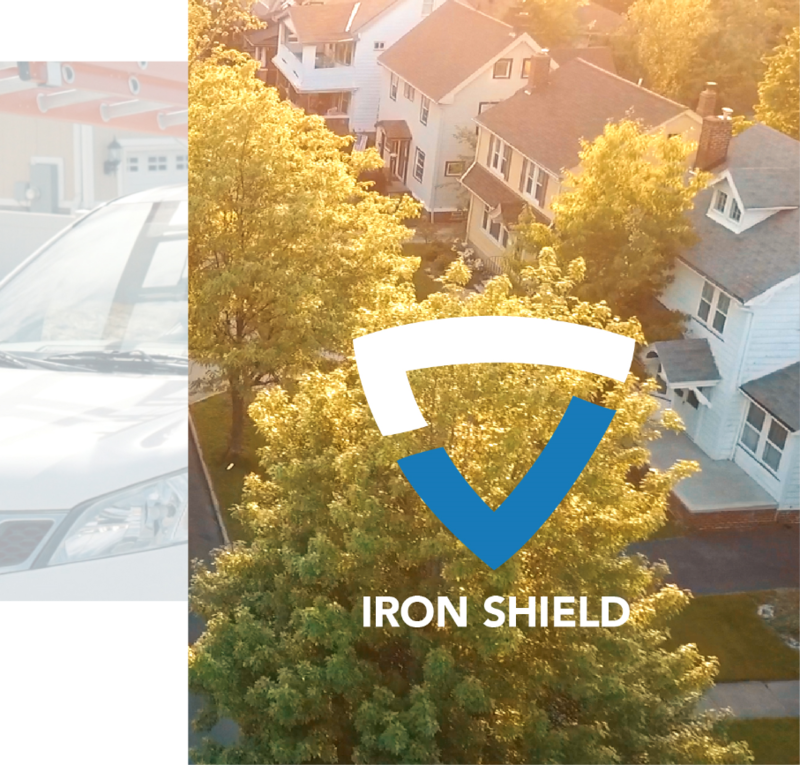 Business owners and homeowners unite, because LiveView is here to protect you and your assets. 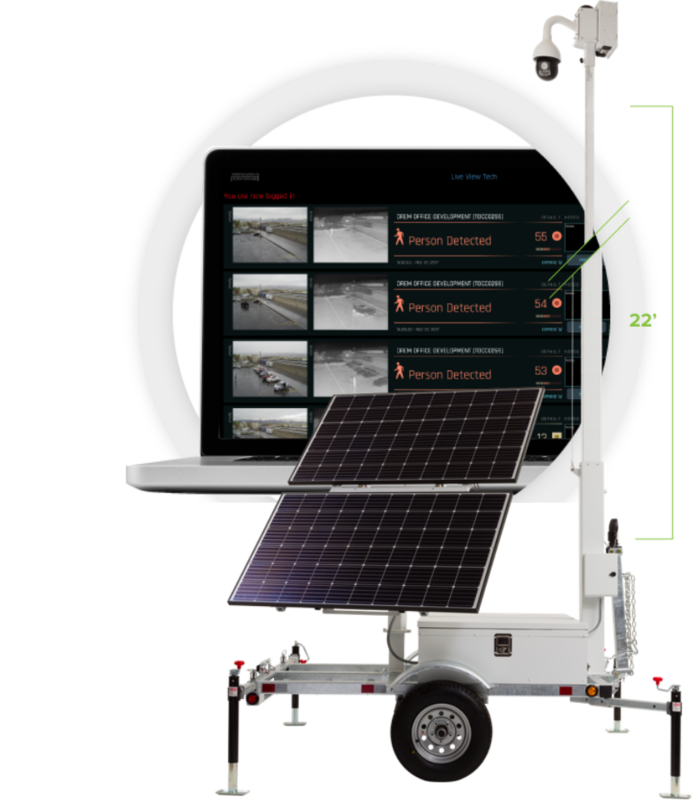 LiveView is the most advanced video surveillance solution-and won't cost you a fortune. 24/7 security monitoring, unrivaled software, and the ability to stream video make LiveView the best security system available for large, hard to protect locations. 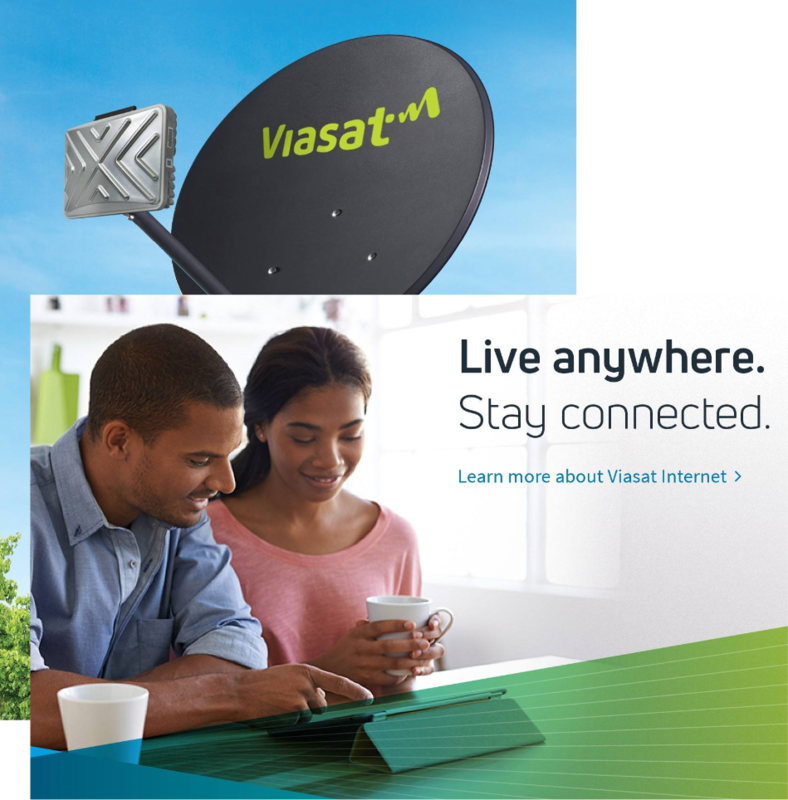 Viasat is a groundbreaking new satellite internet service for rural areas. Say goodbye to monthly data caps and slow speeds. With speeds up to 1,000 mbps, Viasat is changing the way rural families use the internet. 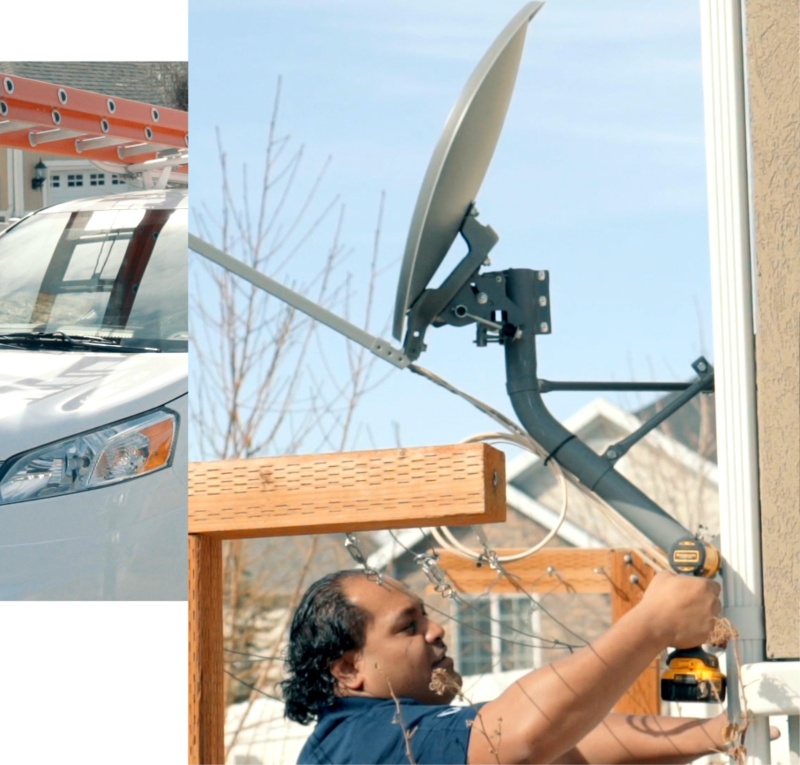 If you need someone to help install your Viasat customers, request our field service professionals today. Clear Home's purpose is to simplify home services so that we can live in a world where families focus on doing what they love.